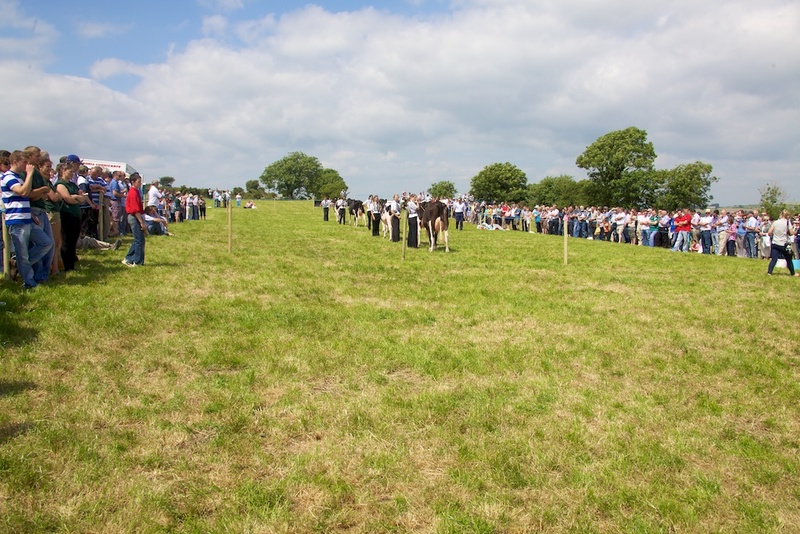 The IHFA National Open Day 2013 in association with the “Kilgarriffe” Pedigree registered Holstein Friesian herd of Richard and Marion Helen and family at Clonakilty, Co. Cork took place in glorious sunshine on Tuesday 16 July. 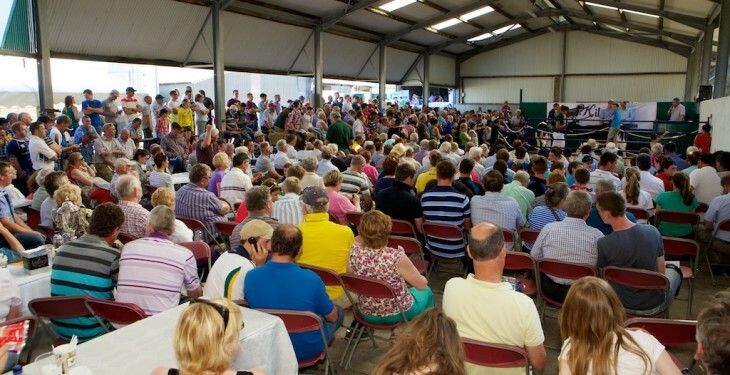 There was a record attendance estimated at more than 3,500 of commercial dairy farmers and pedigree breeders from across the country including Northern Ireland and Britain. 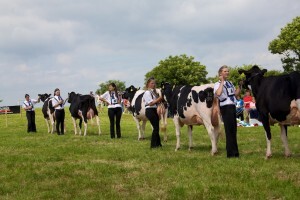 The events on the day were a major showcase for the Holstein Friesian breed. Charles Gallagher Chief Executive, Mervyn Helen host farmer and John O Flynn, President of IHFA and a local West Cork breeder welcomed the large crowd. 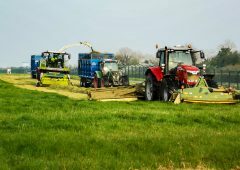 The official opening was performed by Eamonn O’Cuiv TD, Fianna Fail spokesperson on Agriculture, Food and Community affairs. 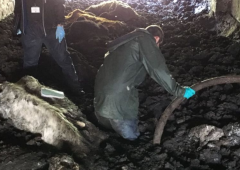 Other dignitaries included Kevin Dillon, former CE of IHFA and family friend, Ken Proctor and his wife Rebecca from the Airfield Holstein Friesian herd in England, local dignitaries and journalists. 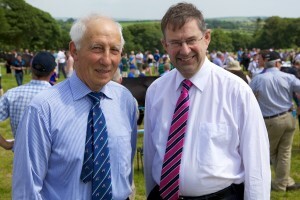 I wish to thank Ken for judging the National Herds Competition. We were blessed with the weather after a very difficult Spring. 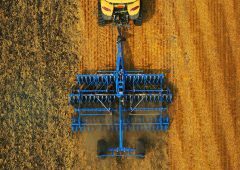 There was great positivity amongst farmers with most of the workload on farms already done. It was a family day out and everyone could chat and enjoy the day in great comfort. Volunteer members of Cork Southwest Association for Autism distributed cups of coffee & tea and a range of tasty sandwiches, cakes and ice cream to visitors. 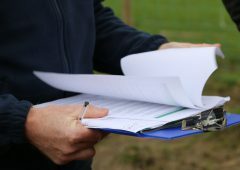 The IHFA Open Day consisted of Interclub stock judging and presentation of the National Herds Competition results. Other presentations included the Gold and Diamond Awards for individual cow performance. 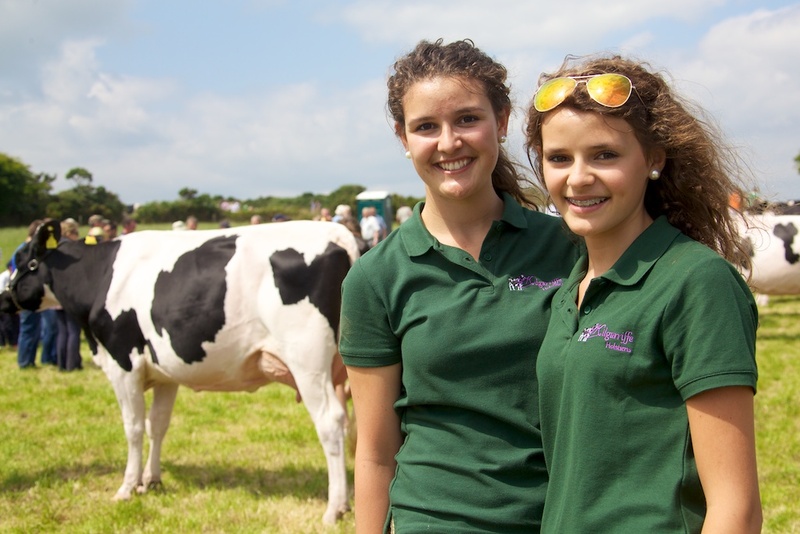 YMA (young members association) held their stock judging on the day. They introduced a special class for less than 12 years of age which was a novel event with a record number of participants. 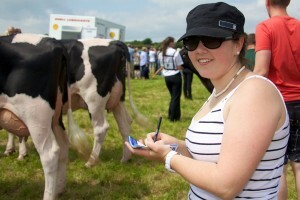 IHFA also facilitated Macra Na Feirme with their stock judging on the day. The Interclub Stock Judging featured three classes of in milk animals, Heifers, Junior and Senior cows. 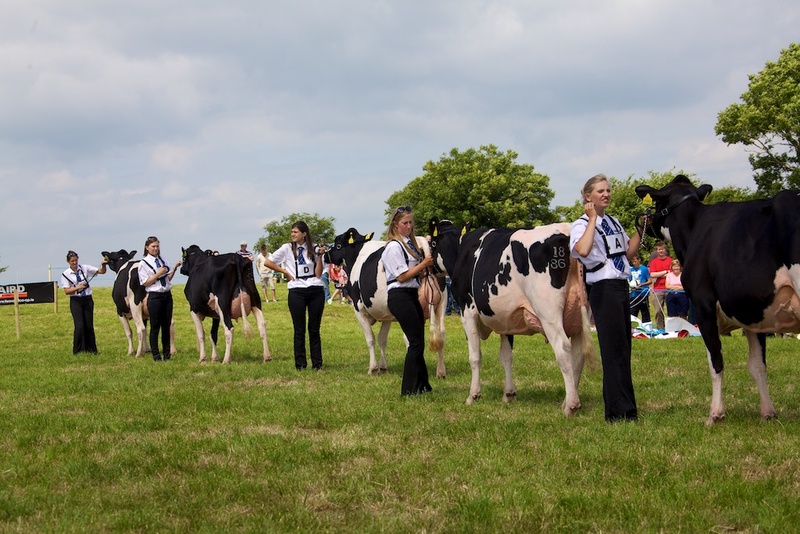 Everyone was very impressed with the quality of cows presented for judging and the judges were wholesome in their praise of their Quality and Longevity. 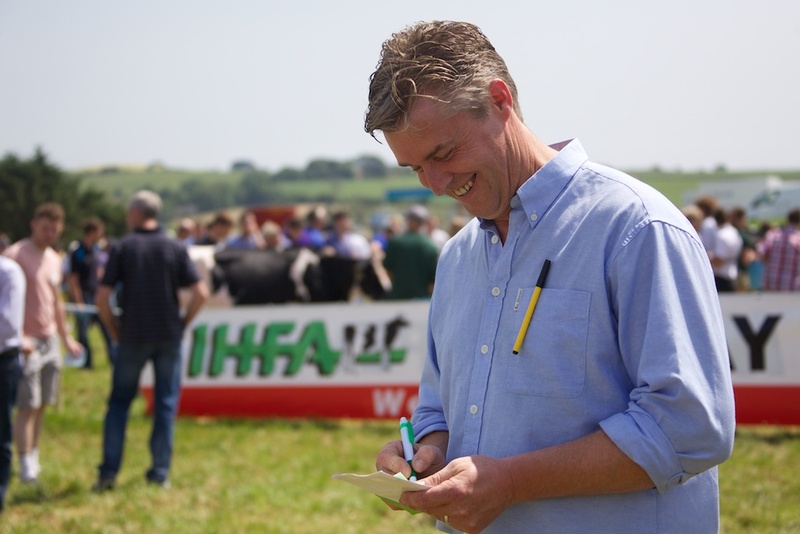 I wish to thank our Master Judges Tom Kelly, “Monamore” Herd, Co. Louth, John O Sullivan” Lisduff” herd Co. Cork and Ken Proctor, Airfield herd, Norfolk, England. 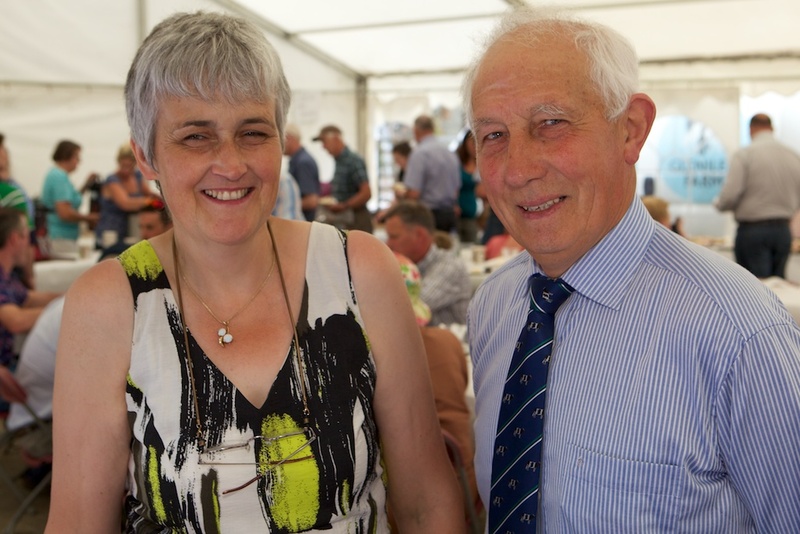 Key sponsors were Greenvale Animal Feeds who sponsored the National Herds Competition, Lisavaird and other West Co-op members Carbery and Clona Dairies who sponsored the Interclub Stock judging and FBD Insurance who sponsored the Gold and Diamond Awards. 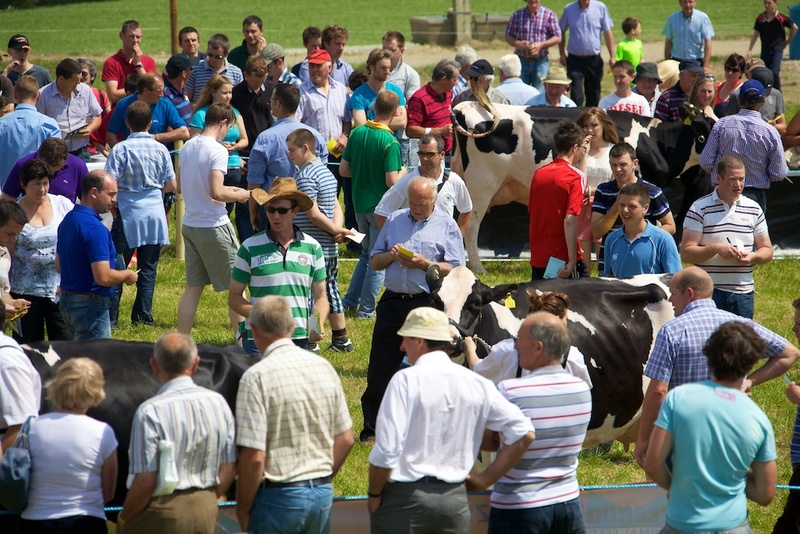 There was a complete programme of events featuring Milk Quality, forage budgeting (Teagasc), Grass seed establishment, nutritional advice and an open forum addressing opportunities post quotas and the genetic diversity of the Holstein Friesian breed to suit different dairy farming systems. The forum was chaired by Dr Doreen Corridan. The Kilgarriffe prefix was established in 1965 by Richard’s parents. There are three generations of the family currently on this outstanding dairy farm. The farm has grown in size since the early 50’s milking 20 cows with the current milking herd standing at 200. 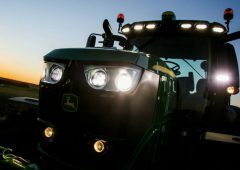 The total area farm extends to 200 hectares, including a 60 hectare milking platform. Liquid milk is supplied to Clona Dairies and to Lisavaird Co-Op for cheese manufacture. The breeding philosophy at Kilgarriffe is trouble free cows developed through strong cow families. Average yield last year was 9,132 kgs at 4.06 % Butterfat and 3.35% Protein. There are 36 EX, 102 VG and 60 GP classified cows in the herd. 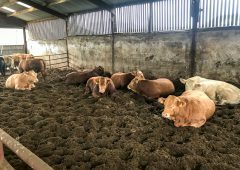 All replacements are reared on the farm with 40 bulls from the top cow families retained each year to sell as stock bulls. 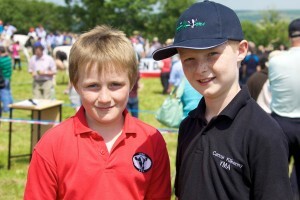 The young stock sale represented the pick of the pens at Kilgarriffe. This was a great opportunity to buy into some of the deep pedigreed cow families in the herd. 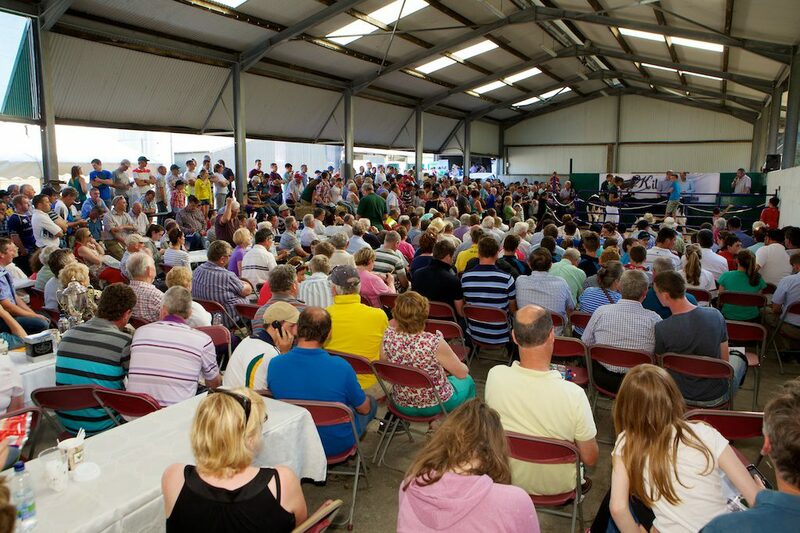 The sale averaged over €2,000 with the top price of €4,100 going to Kilgarriffe Sharon 1 ET. This was a very stylish calf by Man-O-Man from the Sharon family, her dam a third calf VG 87 cow by Goldwyn. Her second dam is a full sister to the renowned sire Picton Shottle. 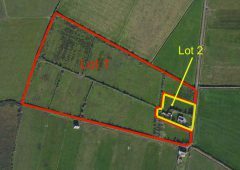 Purchasers were from across the country with 2 lots going to Northern Ireland. The sale was a great barometer of the positivity amongst dairy farmers at present. 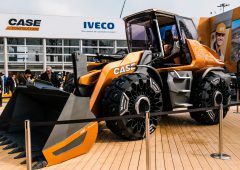 There were over 70 Trade stands on the day who reported very good business. Richard Whelan chairman of IHFA and host Richard Helen thanked everyone for attending and supporting the day. 1st Brochan Coco­man, Kil­war­den Herd, Kill, Co. Kil­dare. 2nd Paul Han­nan, Lisnalty Herd, Crec­ora, Lim­er­ick. 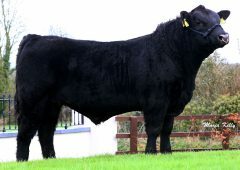 3rd Tom Kelly, Mon­amore Herd, Philip­stown Farm, Bal­ly­makenny, Drogheda. High­est EBI: Derek Ryan, Bow­er­swood Herd, Kyle­do­her, Mul­li­na­hone. 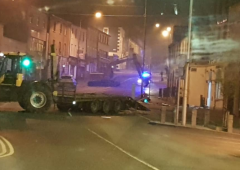 2nd Richard Whe­lan, Towlaght, Clonard, Co. Meath. 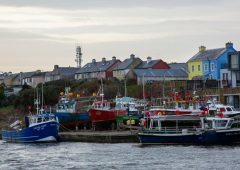 High­est EBI: Colm McGirr, Ringowney Herd, Edge­worth­stown. 1st Thomas Byrne, Lask Herd, Clon­a­mona, Cran­ford, Gorey. 2nd: Eamon McLough­ney, Bal­lythomas Herd, Ard­croney, Nenagh. 3rd: Pat Shana­han, Bal­ly­can­non Herd, Croagh, Rathkeale. High­est EBI: John Kealy, Randallstown Herd, Navan. 1st Brochan Cocoman, Kill, Co. Kildare. 2nd Thomas Byrne, Clonamona, Craanford, Gorey. 3rd The Hurley Family, Clonpaddin Herd, Ballymoyle, Arklow.